Tubecar | Incredibly Weird But Funny Self-Made Vehicles: 10 Pics! Incredibly Weird But Funny Self-Made Vehicles: 10 Pics! 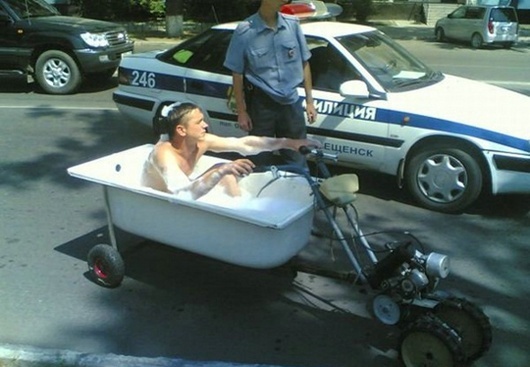 Only Russians can create such a perfect vehicle! Only Russians have the courage to drive it!